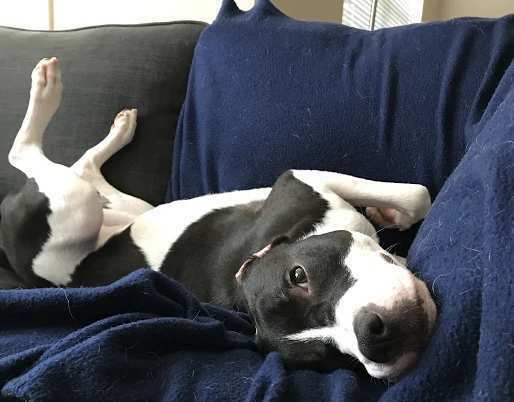 Amelia is a black and white female Boxer Pitbull Mix Dog for adoption to a very loving home in or near Charlotte NC. This very special Dog is 2 years and weighs 35.9 lbs. Love Game of Thrones? Amelia, a gorgeous Boxer mix dog for adoption in Charlotte NC, is your perfect canine match. Amelia is an avid fan of the show, and watches every episode with an intensity rarely seen in humans, let alone dogs. At just 2 years old, this 35 pound Boxer Pit mix is very healthy, fixed, up to date on shots and micro-chipped. She is house broken and crate trained. Amelia has such zest for life. She has lots of energy and loves to play. She also loves to cuddle and spend time in the company of her humans. Amelia would be the perfect dog if it were not for her dislike of other dogs. She needs to be an only pet in the household, with owners who like to stay active. In her current home, Amelia is not getting along with her dog siblings. In an only-dog environment she will shine like the “diamond in the ruff” that she is. Amelia will be rehomed with all of her supplies, including her crate. Veterinary records will be included. Please offer Amelia her forever home today. She can’t wait to meet you and charm her way into your heart. There is a $150 adoption/rehoming fee. Supplies and veterinary records will be included. Questions about Amelia? Contact our Charlotte dog rehoming team. Text or call (888) 720-3322 or email Amelia@dog-lover.us. We look forward to hearing from you. Behavior Issues: Yes Amelia recently began fighting with my other dog (an 11-year-old Australian Shepherd mix). Amelia seems to be easily overwhelmed when around too much energy and is prone to fighting with other dogs. She is also prone to fixate on television programs involving animals (barking at the screen incessantly until we change the channel). When she is calm and is in a calming environment, she responds very well to commands and listens to both myself and my boyfriend. 1. Her never-ending positive energy. 3. She is funny and loves to play games. 4. She is very smart and learns quickly. 5. Her curiosity about life and her environment. My boyfriend and I live in a two-bedroom apartment. We would love to have a yard for Amelia to play in, but since we do not, we often take her to the dog park in our apartment complex. My boyfriend and I both work about 8 to 9 hours a day which means Amelia has to spend the majority of her day entertaining herself. Since Amelia and her sister are no longer getting along, they have to stay separated at all times. Amelia loves to be around others, so having to separate her (into a separate room or a crate) is not ideal. We want her to have a home where she has more freedom than she can currently have. My boyfriend and I live together and have no children. We have another dog (who is 11) and Amelia. Amelia and my other dog began fighting about two months ago (after living together peacefully for about a year). The fights have escalated which have resulted in us having to re-home Amelia. Amelia would be happiest in a home without other animals and with someone who can give her the time and love that she needs. We have not had her around many children or any other types of pets. Amelia’s Favorite Toys, Foods, Activities? Amelia loves playing catch with her ball or chewing on her bone. She mostly enjoys activities that involve people playing with her (e.g., tug of war with chew toy, catch with her ball). She loves ALL food but we are careful not to overfeed her (especially with people food). However, she does enjoy peanut butter! Amelia LOVES Game of Thrones. My boyfriend has finally convinced me to watch it, and we are struggling to get through it because she becomes so excited that we can’t hear over her barking. Finally, we learned to hold her between us on the couch and she will whimper when someone dies or when she sees a horse, but she is able to stay calm throughout the whole episode. Amelia literally watches the screen for the full hour and reacts to the scenes as if she totally gets what’s going on. She has us convinced that she understands what’s happening and is definitely rooting for House Stark. Why is Amelia Being Rehomed? Amelia and my other dog began fighting about two months ago (after living together peacefully for about a year). The fights have escalated which have resulted in us having to re-home Amelia. This will be heartbreaking for our family as we love her so much. However, we have decided that both dogs will be happier in separate homes. Amelia would be happiest in a home without other animals and with someone who can give her the time and love that she needs. We have not had her around many children or any other types of pets so we are not 100% sure how she will react to them. But Amelia often becomes fixated on things that excite her (e.g., other dogs, cartoons/animals on TV) and has trouble calming down/letting it go. This has led myself, my boyfriend, and our vet to think that Amelia would be happiest in a home where she can have lots of exercise but can also have a safe, quiet, calm place with no other pets. 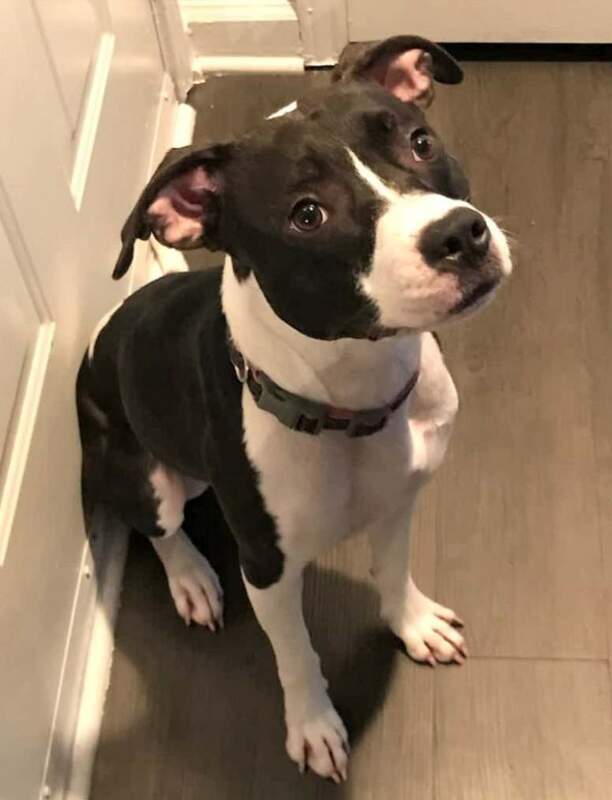 If you are interested in adopting this special Boxer Pitbull Mix Dog For Adoption in Charlotte NC, please fill out our online meeting request below. Once received and reviewed, our staff will ask the pets owner to reach out to you and arrange a meeting to determine for certain if Amelia is the right fit for you. Questions about Amelia? Contact our Boxer dog rehoming team. 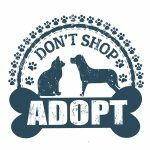 Text or call (888) 720-3322 or email Amelia@dog-lover.us. We look forward to hearing from you. 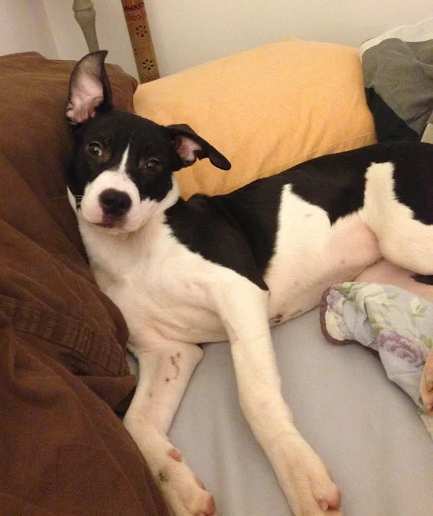 Adopt this sweet black and white short hair Boxer Pitbull Mix Dog today. 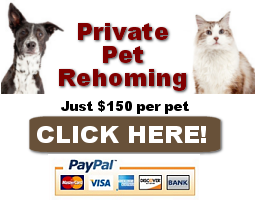 Finding good homes for preloved dogs, cats, puppies and kittens throughout North Carolina.